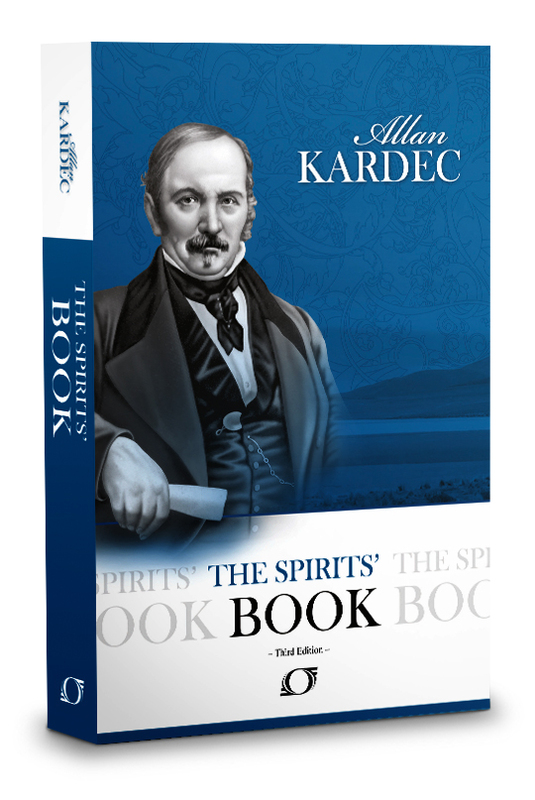 There is a complete description of the second order of spirits in Allan Kardec’s, The Spirits Book, starting at question 107. Second order spirits, while in the spirit realm, are composed of more spirit energy than matter. They are less dense than the lower spirits. Lower spirits, just like us, can’t see or feel their presence. “107. General Characteristics.–Predominance of spirit over matter; desire of excellence. Their qualities and their power for good are proportionate to the degree at which they have arrived. Some of them possess scientific knowledge, others have acquired wisdom and charity; the more advanced among them combine knowledge with moral excellence. Not being yet completely dematerialized, they preserve the traces of their corporeal existence, more or less strongly marked, according to their rank-traces which are seen either in their mode of expressing themselves, in their habits, or even, in some cases, in the characteristic eccentricities and hobbies still retained by them. But for these weaknesses and imperfections they would be able to pass into the category of spirits of the first order. Ok, were you like me and a bit disappointed at the last paragraph? I was hoping I fit into that description, until I read that second order spirits who are incarnated weren’t motivated by pride or selfishness and didn’t feel rancor and performed good for its own sake. I had my expectations up until the end. Be that as it may, I will still strive to attain the second order distinction! 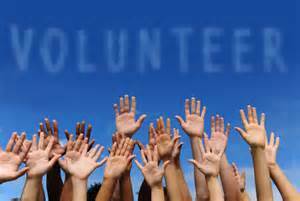 I am sure most readers behave in the manner described of second order spirits in their physical life, so I venture to guess that a large percentage of people who are interested in Spiritism and Spiritualism in general are the type who are unselfish and fundamentally good-natured. Unlike me in my earlier years. Good spirits, while in the spirit realm, reside in heaven. As with spirits, there are many levels of heaven. Even the lower levels of heaven are wonderful places. All stages of heaven are full of colors, buildings, and kindred spirits that would bring warmth to our heart. We, on earth, would live in very different world without the guidance given to us by second order spirits, under the direction of first order spirits. They are our guardian angels; they are there to whisper warnings in our ear when we start on the wrong path. Not only do they help us, but they assist lower order spirits as well. All of the spirits who haven’t found their way to ascend to heaven, who are stuck close to the surface, are watched over and helped by these valiant second order souls. Fifth Class–Benevolent Spirits.–Their dominant quality is kindness. They take pleasure in rendering service to men and in protecting them, but their knowledge is somewhat narrow. They have progressed in morality rather than in intelligence. Fourth Class–Learned Spirits.–They are specially distinguished by the extent of their knowledge. They are less interested in moral questions than in scientific investigation, for which they have a greater aptitude; but their scientific studies are always prosecuted with a view to practical utility, and they are entirely free from the base passions common to spirits of the lower degrees of advancement. Third Class–Wise Spirits.–The most elevated moral qualities form their distinctive characteristics. Without having arrived at the possession of unlimited knowledge, they have reached a development of intellectual capacity that enables them to judge correctly of men and of things. This section illustrates the amount of work that awaits us when we ascend to heaven. When you relieve yourself of your cumbersome physical body, and you wake up in a celestial city, your work has just begun. As in life on earth, where continual education is required, so it is in heaven. While earth is more conducive to altering your basic character and brings out the kindness in you, the spirit world is the perfect location for acquiring knowledge. Imagine the increase in your ability to learn without the worries of money, shelter, food, or “friends” attempting to distract you in a noble quest. When we communicate with second order spirits, either via a Near Death Experiences, visions, voices, a medium, or alternate methods, we should detect them by their concern for our spiritual well-being. Spirits in the second order, realize that life on earth is not meant to accumulate wealth, but to accumulate spirituality. Hence, when we perform a wrongful act, they will be the ones whispering in our ear, telling us to follow our conscience, whereas lower spirits (third order) will be supplying reasons to ignore our violation of Divine Laws. In summary, we depend on second order spirits to direct our plan of life on earth, more than we realize. They ensure our progress from one trial to the next, and send us needed semaphores to alert us when our direction is off course. If you would like to learn more about how spirits watch over us and are interested in our daily trials, read my book, The Case for Reincarnation – Your Path to Perfection.